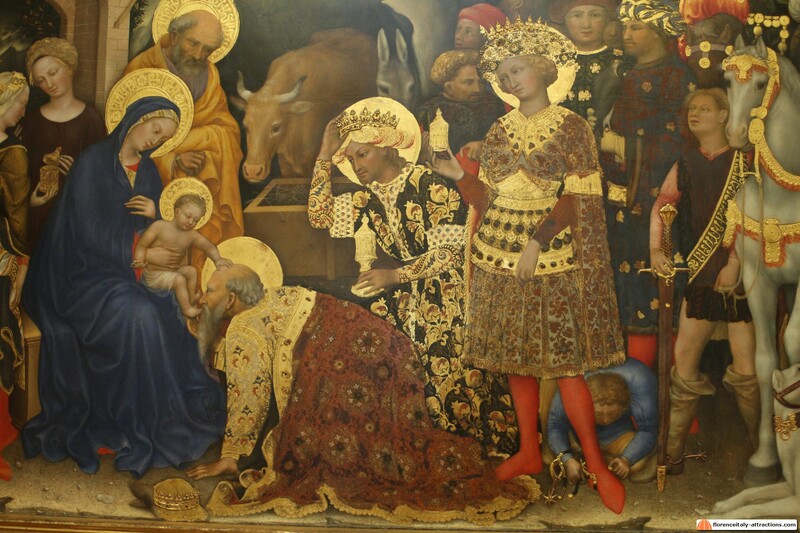 Few paintings inside the Uffizi Gallery attract visitors like Gentile da Fabriano Adoration of the Magi. 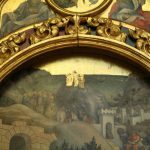 Normally the painting is on display in one of the first rooms: basically it’s the last Gothic painting before you move to the room of the early Renaissance. I notice how people get disappointed in the next room. 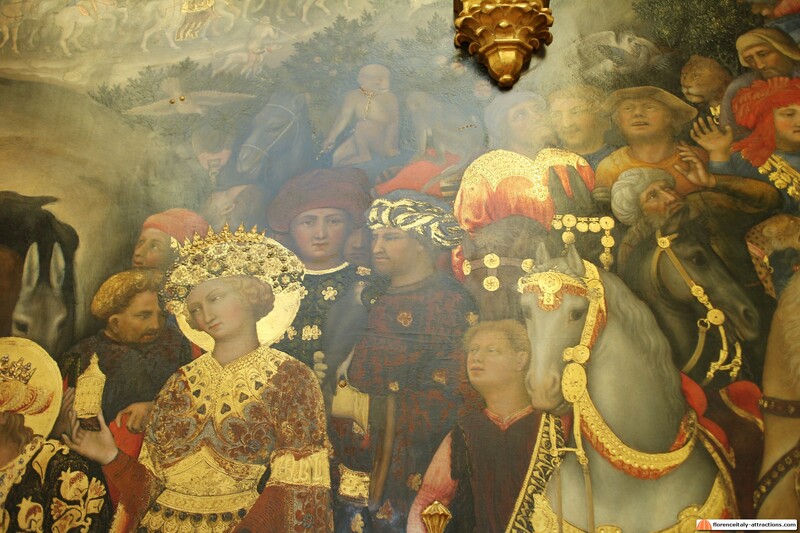 After having admired Gentile da Fabriano Adoration of the Magi, it’s difficult to appreciate the very first Renaissance works: probably the human aesthetic sense needs some time to adapt, or probably it’s just the unfair comparison between a mature style, that spent centuries perfecting, with something very new which is moving his first steps. I always wonder if the first patrons of the Renaissance, like the Medici family, got disappointed at the very first works of the new artistic trend. Whatever the answer, that we’ll never know, this shows me how open-minded they were in believing in the new trend when even us today have this bad first impression. 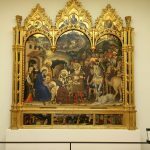 Back on topic, the altarpiece, extremely rich in gold and refined in any part, is considered a masterpiece of the late Gothic style. 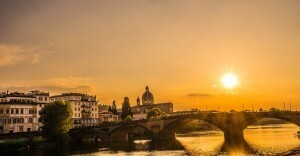 It was made in 1423 for the rich silk merchant Palla Strozzi. 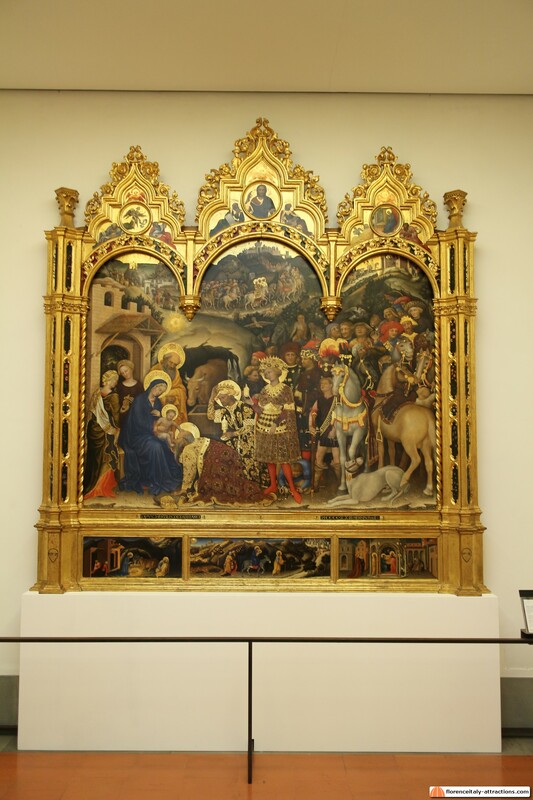 Unlike the Medici, Palla Strozzi still preferred the traditional late Gothic style and received at his court Gentile, a traveling painter already in his fifties, who had been in Venice and in several other Italian cities. 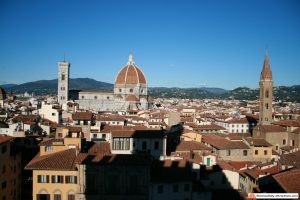 In the land register, instituted in Florence in 1427, Palla Strozzi resulted as the richest man in Florence, even more than Cosimo de Medici. 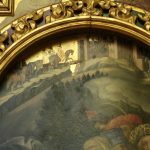 At that time, a chapel for the Strozzi family was under construction by Lorenzo Ghiberti in the church of Santa Trinita. Gentile da Fabriano Adoration of the Magi was the altarpiece of the Strozzi Chapel (now the sacristy) in the church of Santa Trinita until it was moved to the Accademia Gallery in 1806; then it was finally moved to the Uffizi in 1919. 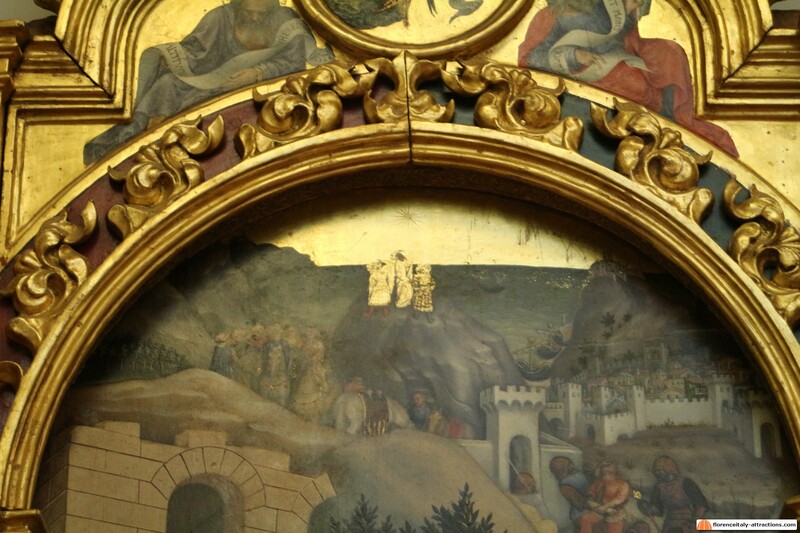 The painting shows the influence received by Gentile da Fabriano from the new Renaissance style in Florence; although the shape resembles the typical Medieval triptych, the three arches enclosing the paint are not Gothic but classical rounded arches. At the same time, even though the landscape is not proportioned or represented in linear perspective, the characters in the foreground are quite realistic, with very different faces and real portraits, unlike similar Gothic works of the same period. 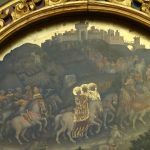 The center of the painting is not filled by the most important characters: actually, Jesus Christ and the Virgin Mary are on one side, and what catches your attention is the three Magi, clothed with incredible elegance and splendor. Well the patron of the work was a silk merchant, right? Was Gentile meant to showcase his product? That’s possible. 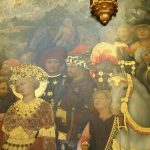 The two men behind the youngest of the Magi are the portraits of Palla Strozzi and his son, visible in the particular on the left. What people don’t realize at first sight, is that this painting is telling us a story, just like comics. It represents four episodes of the long trip made by the three wise men. Three Asian Kings, who realized that Jesus Christ was the King of Kings and decided to bring gifts to the newborn. 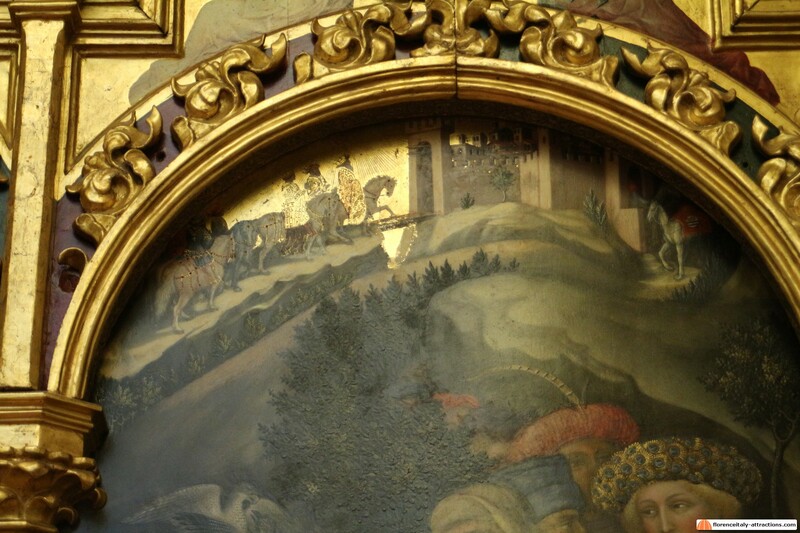 The first three episodes are in the higher part of the painting, just below the arches. On the top left, three men on a hill see the comet star in the sky. 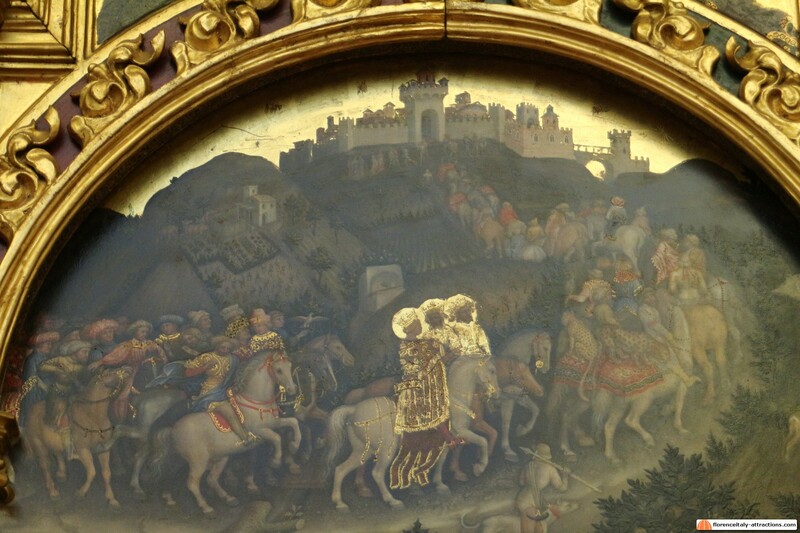 On top center, the procession led by the three Kings gets to Jerusalem. On the top right, the parade gets to Bethlehem. In the bottom part, the parade meets the Holy Family. The three Magi, traditionally represented as an old man, a mature man and a young man, hand gifts to Jesus Christ. 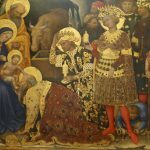 Gentile da Fabriano Adoration of the Magi is probably the highest point reached by the Gothic style, that will survive in Florence for just 20-25 more years, replaced by the rising Renaissance, while in the remainder of Europe it will survive for about one more century.